Maker's Mark is unusual in that no rye is used as part of the mash. Instead red winter wheat is used, along with corn (the predominant grain) and malted barley. 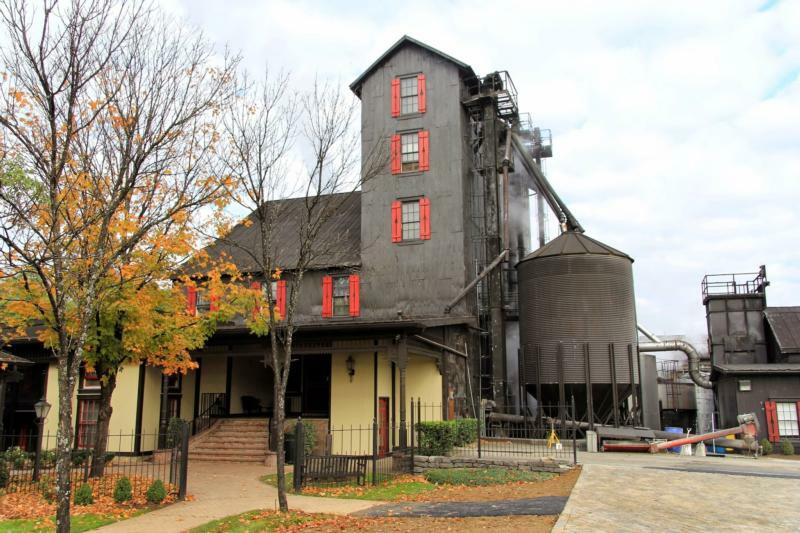 During the planning phase of Maker's Mark, Samuels allegedly developed seven candidate mash bills for the new bourbon. As he did not have time to distill and age each one for tasting, he instead made a loaf of bread from each recipe and the one with no rye was judged the best tasting. Samuels also received considerable assistance and recipes from Stitzel-Weller owner Pappy Van Winkle, whose distillery produced the wheated Old Fitzgerald and W. L. Weller bourbons.